Looking for the best life insurance to meet your needs? There are tons of different plans out there, so it’s good to compare. Shopping around for life insurance can save you money. Many people think only the big name-brand companies offer the best life insurance plans. However, there are some great smaller insurance companies that can get better premiums and offers. Also, it’s smart to price compare by going directly to the big name-brand sites and also go through a broker. You never know which one will work out the best until you compare. The whole point of life insurance is to help protect your family if you or a loved one dies. 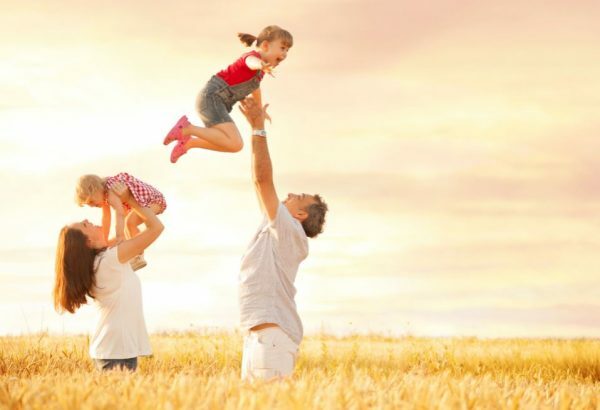 The policy will then help maintain the financial needs of the family, so the value of life insurance policies will change depending on the financial standards of living.